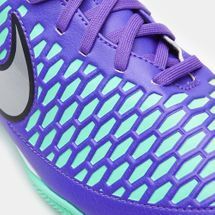 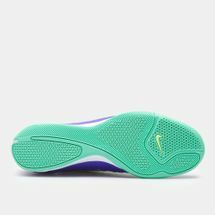 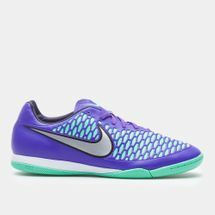 Designed for agressive forward players, the Nike Magista Onda Men's Indoor Competition Soccer Shoes provide amazing ball control during tight plays. 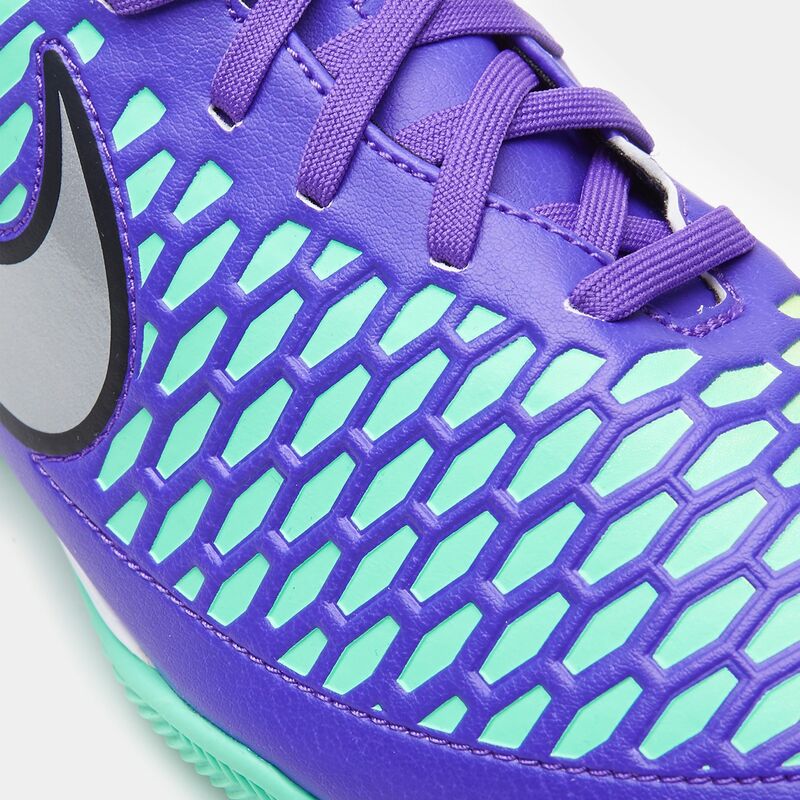 The rubber outsole provides high durability and a good traction especially in indoor surfaces. 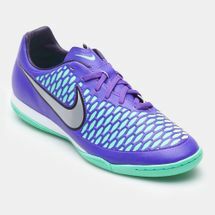 The leather upper offers a more controlled ball touch and good durability.